Does your decision-making process need an overhaul? In 2015, over 60% of the decisions made by companies were still based on ‘intuition’ or ‘experience’ of their executive team. 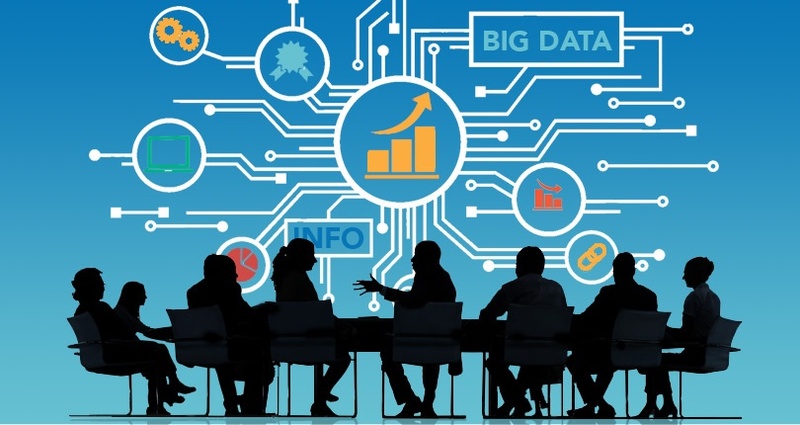 With the rise of big data, it is imperative that we make use of such a valuable asset to make fact-based decisions and not just provide an opinion. This means that we need to become data-driven, of course this is easier said than done. It requires more than investing on the latest data and analytics software; it also requires cultural and organizational change. Learn how industry leaders do it, register for our Best Practices Webinar! Hear Success Stories From Enterprises like yours, Check Out This Webinar! A February, 2018 451 Research Report explores what is needed to be data-driven and provides a guide to the importance of the cultural and organizational changes that this challenge entails. Analysts Matt Aslett and Krishna Roy explain to us that most companies are increasing their investment in data processing and analytics with the desire to become more data-driven. Enterprises use a variety of plans of action to become data-driven. Many are deploying self-service analytics environments in an effort to bring business users to the data, reducing time to insight as well as allowing their IT teams to focus on their job. Others are adopting much more advanced technologies. The truth is that including cultural changes within the organization is a key element to succeed, even if the metrics are hard to capture. In our 6 Principles of Modern Data Architecture post, we explain how important it is to see data as a shared asset. This means that BI users need to change the way they see data and perform analysis. We also talk about how vital it is to have a common data vocabulary and a single source of truth to overcome the ‘veracity’ challenge. Bring in leaders who can help bridge the gap between business and IT. Encourage interest among team members to be more data-driven by providing them the opportunity to be creative and innovate. Federate the team’s data analytics and data science skillset. Apply changes gradually, don’t rush it, but be steady. Click here to download this foundational guide from 451 Research and learn about how you can help your organization become more data-driven.